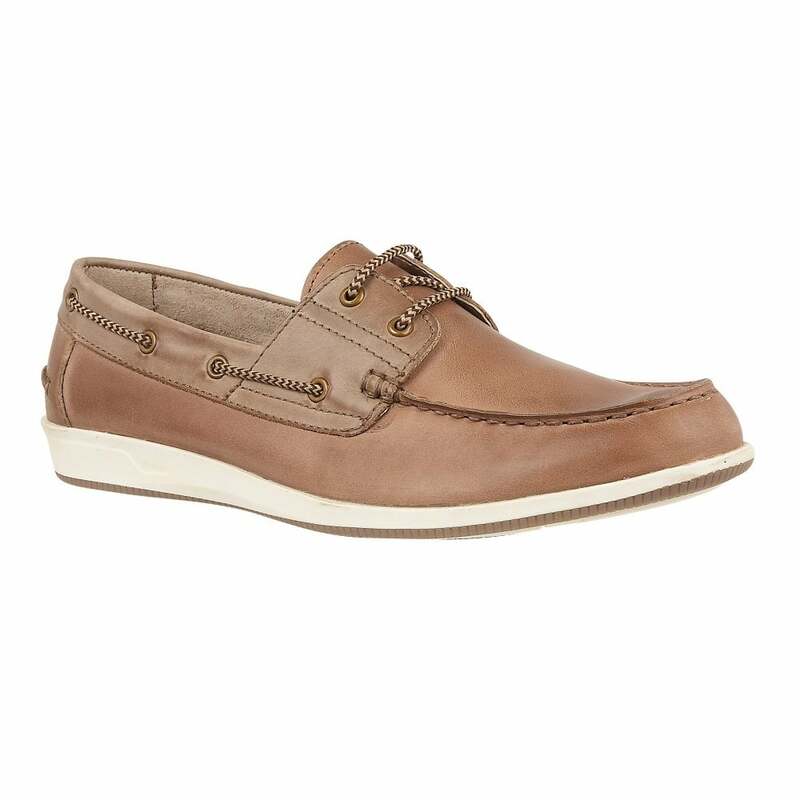 Inspired by a traditional deck shoe, the Lotus Curtis shoe in tan is a summer staple for style conscious men. This men’s Lotus shoe encompasses moccasin styling and entwined lacing to give this shoe a distinctive and contemporary feel. Whether worn with shorts or chinos, the Lotus Curtis boat shoe will certainly complete your summer looks.